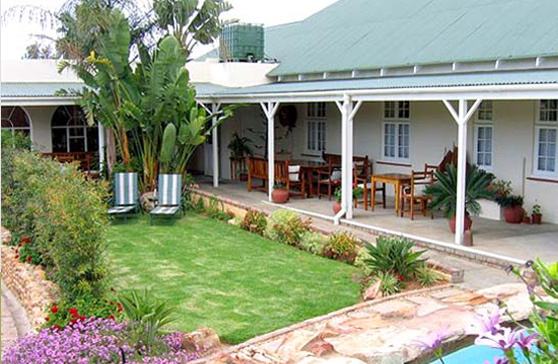 Best Little Guest House is a unique Bed and Breakfast situated in South Africa`s picturesque and historic town of Oudtshoorn, Klein Karoo. It has been especially designed to cater for the needs of travellers who can relax in a quiet, friendly and secure environment. Your hosts, Edy or Rina, offer warm hospitality in an informal and comfortable atmosphere, dedicating their time to assist travellers make their Oudtshoorn experience memorable.